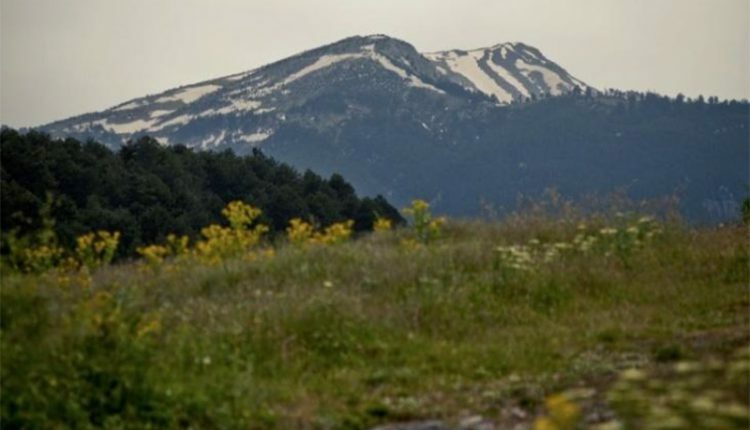 This day tour is perfect for those who want to discover Mount Olympus, the place where the Twelve Gods of Greek Mythology are believed to have lived and of course for those who love history and want to take a taste of the glorious history of Macedonia Greece while visiting the places where the Great Macedonian kings, such as Alexander the Great, used to live. 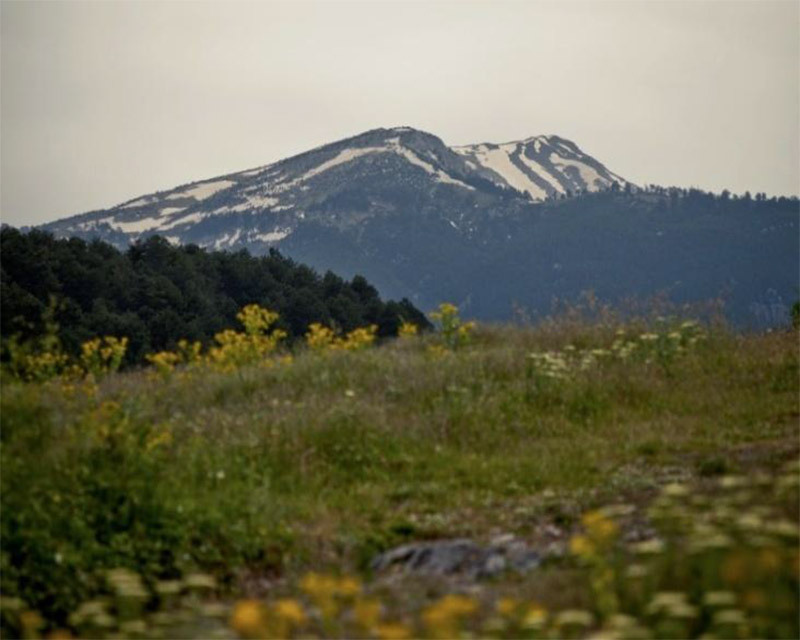 In addition the peak of Mount Olympus, called Mitikas, is the highest point of Greece and the importance of Vergina is that it is considered to be the former capital of The Macedonian Kingdom! So many things to admire and discover just in one trip!